Be the first to hear about their new releases and deals. Download the Booksprout app and search for Kristen Pham today! 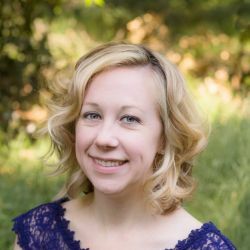 If you would like to hear about Kristen's new releases and giveaways, sign up for her newsletter on her website (kristenpham.com). You can also reach her on Twitter (@KristenNPham) and Facebook.